Our team was delighted last Friday to attend the Local Authority Building Control (LABC) Central Region Awards ceremony in Milton Keynes. This Black Tie awards dinner is held each year to recognise and celebrate the very best construction projects in the area in a number of different categories. This year, PCMS Design was a finalist in two awards categories. The first was Best Public Service Building for our work on a new Community Pavilion for Chinnor Parish Council. 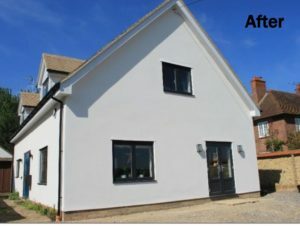 This large mixed use building incorporates changing rooms, a social hub including function room, as well as the Parish Council office. 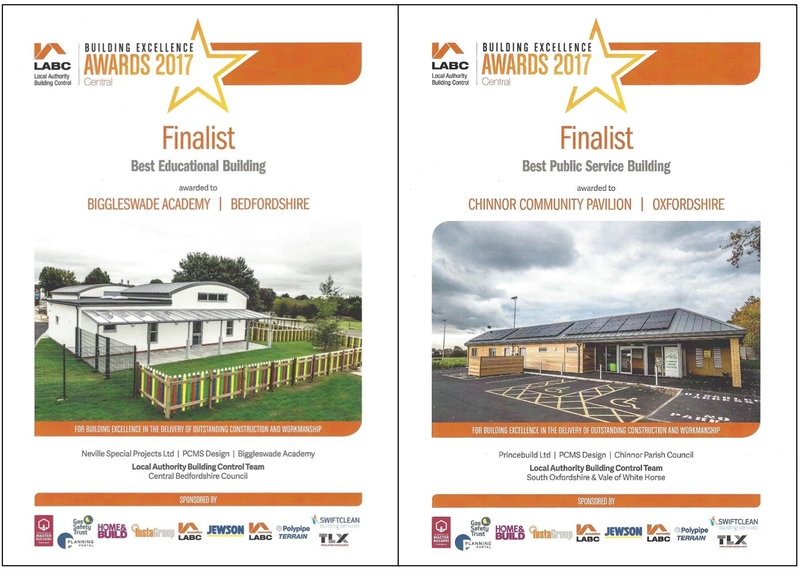 The second finalist nomination was Best Educational Project for our design and project management of a new three classroom block on the site of Biggleswade Academy, with some facilities specially designed for pupils with physical and sensory disabilities. We were honoured to receive these nominations and to attend the ceremony with clients, contractors and building control representatives involved in each construction project, and would like to congratulate all of the winners from the evening. 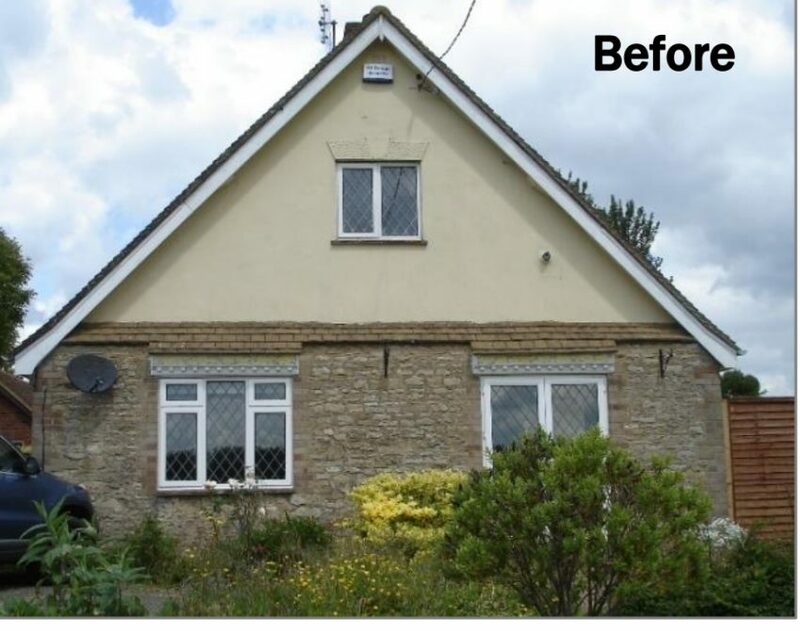 This entry was posted in building control, Building Excellence Awards, CBC, Central Bedfordshire Council on May 8, 2017 by admin.